“Peniel Joseph’s vivid portrait of the charismatic man who coined the term ‘Black Power’ is not only a masterful biography of one of the leading black radical heirs to Malcolm X, it is also a compelling ‘biography’ of the final phase of the Civil Rights Movement and the birth and demise of the Black Power Era. Joseph brings to his subject his characteristically careful research and a wonderful capacity to weave a gripping tale. 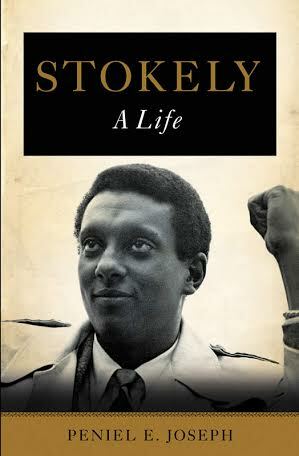 His biography will restore Stokely Carmichael to his rightful place as a major leader of two movements in the history of the African American’s struggle for equal rights.” — Henry Louis Gates, Jr.